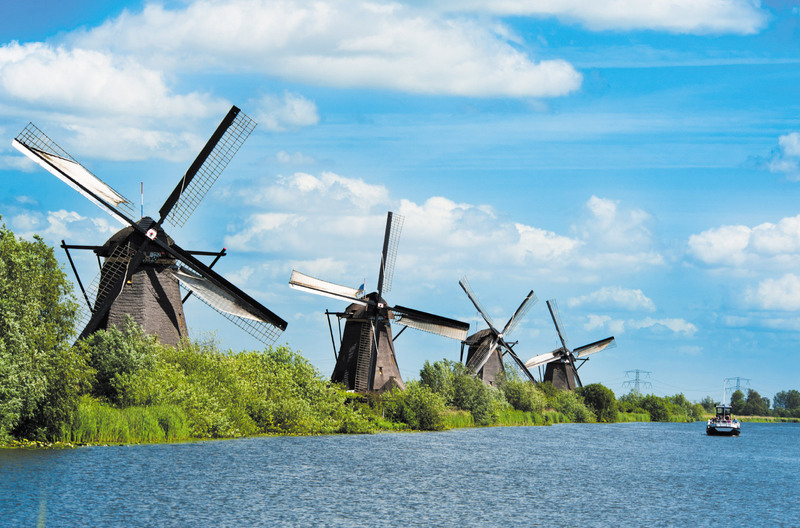 Having done river cruises on Rhine and Moselle in Germany, the Danube from Prague to Budapest, and the Rhone in the South of France, the one river cruise I hadn’t done was Tulips and Windmills along the Rhine in The Netherlands and Belgium. So, in April I embarked on a delightful Viking River Cruise, roundtrip Amsterdam, on the new longship Viking Skadi. I had visited tiny little Holland twice in the past, but never in the spring, and did I have a treat in store! 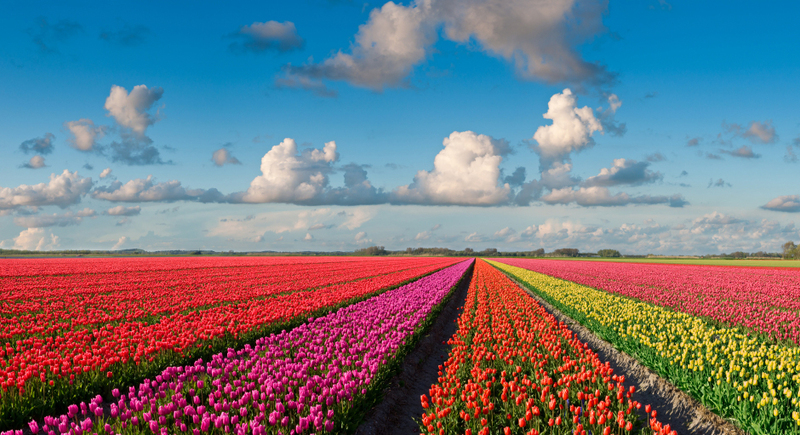 It’s impossible to describe the feeling that overcomes one when standing 50 yards past the entrance to the famed Keukenhof Gardens and behold the majesty of 79 acres of over 7 MILLION tulips ablaze in a tapestry of red, yellow, purple, orange, pink and white, set amidst a winding river of blue hyacinths. Because the allotted time to visit Keukenhof is only 3 to 4 hours on the cruise itself, I took the advice of a past client and went into Amsterdam a day early, did the Anne Frank House and the Rijksmuseum on my extra day, then pre booked and prepaid a half-day tour to Keukenhof, which included roundtrip transportation from Amsterdam plus entrance fees. 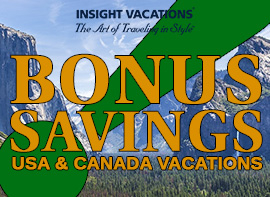 Adding this half day to the included tour from Viking guaranteed plenty of time to enjoy this unique experience. If you love flowers and gardens, as I do, this is the cruise for you. The Viking Skadi was simply wonderful. I’d booked a Cat B Veranda, a beautiful 205 sq ft cabin with a private veranda. 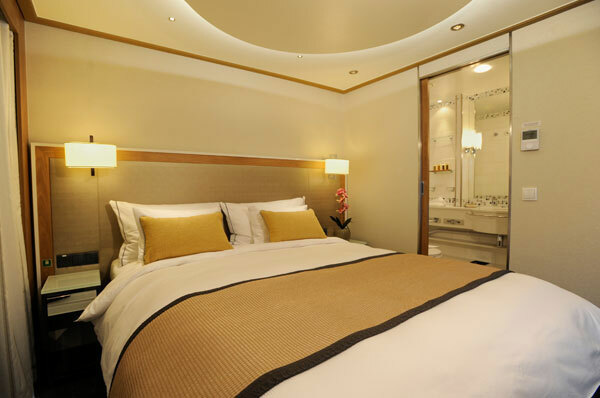 You’ll feel really special in this tasteful stateroom, with its comfortable beds, large bathroom, and 40 inch Sony flatpanel TV. The food on this cruise, as well as the most accommodating and friendly staff, was 5 star plus. I especially liked the new Aquavit lounge and terrace which provided al fresco dining. One of my clients remarked that the food on this Viking cruise was comparable to the Queens Grill on the Cunard ocean cruise ships! 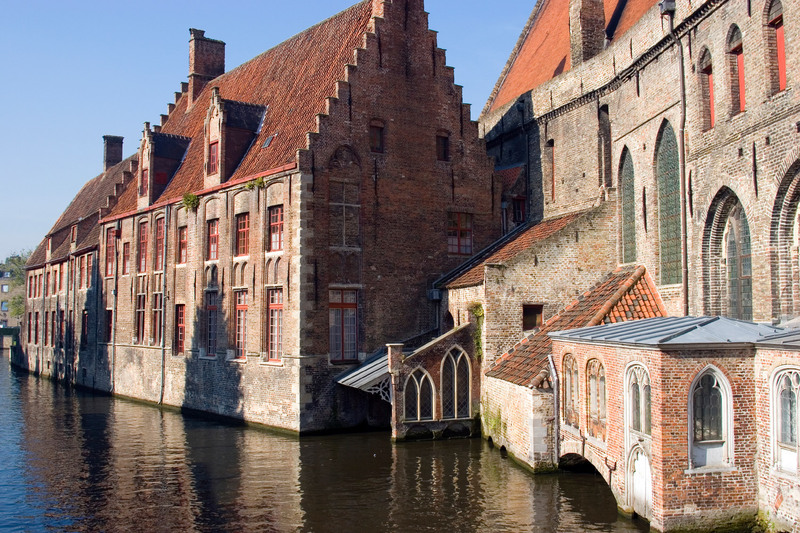 Of the six locations we visited during the cruise, my favorite was Bruges, where we transferred from Ghent, to this magical little town (known as Venice of the north) for a three-hour guided tour. Part of the tour included a boat ride down the main canal to admire the lovely architecture of the historic center of town, with expert commentary provided by our guide. Second to Bruges was the excursion to Kinderdijk and exploring the remarkable network of windmills, with fascinating history provided by our guide about the dykes, which were started in the Middle Ages. Another special feature of this cruise was the entertainment Viking brought onboard during several evenings, including a fun demonstration of how the famous Dutch wooden clogs are made, a delightful men’s choir one night, and a local dance group from Hoorn. 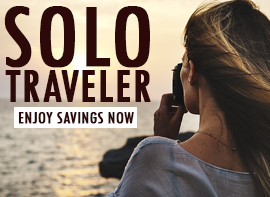 You can make this your first river cruise, or last, but you won’t be disappointed by the fine performance Viking River Cruises will provide! 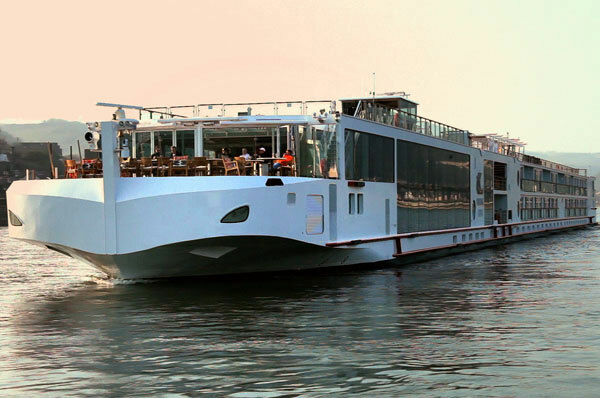 The popularity of river cruising has exploded the past five years, with sales doubling almost every year as the river cruise companies build more new and exciting ships, adding great features like verandas and outdoor dining. 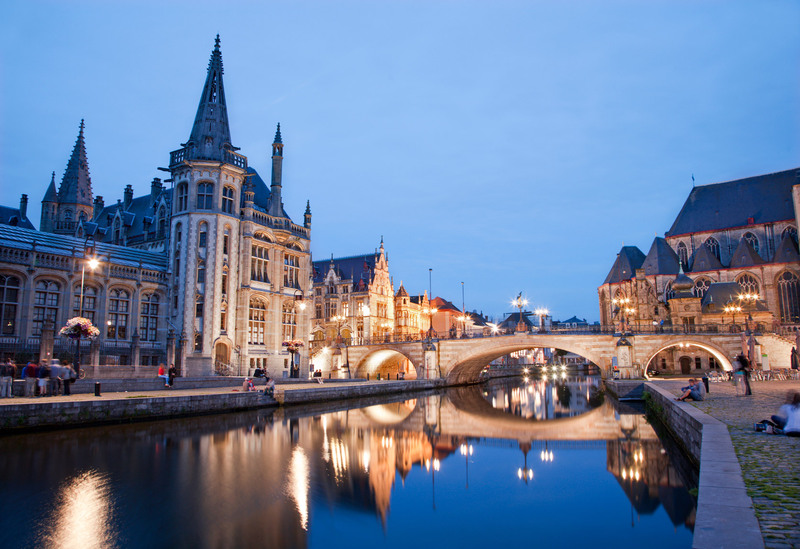 Especially for travelers who have visited Europe one or more times already, switching from a motor coach tour to a river cruise is a dream come true. No more getting up at 6am with bags out at 7am…sleep till you’re ready to rise since a sumptuous buffet breakfast is served from 7am until 10am. Sit on the sun deck, sip coffee or a glass of wine and watch the world go by. Or, if you’re in port, in the center of town, simply stroll 12 feet down the ramp to join your local expert for an included tour of that destination. After your tour, return to the ship or remain in town to explore on your own. A buffet lunch is served for 2 1/2 hours each mid-day, offering an astounding array of salads and cheeses and meats, as well as a choice of hot entrees, soups, artisan breads and desserts. Many afternoons you’ll sail for several hours, during which you can take a nap in your beautifully appointed cabin, or play bridge or scrabble on the sun deck or in the library. A seated dinner with unlimited wine is included each evening. Sit where and with whom you wish, and never get dressed up. You’ll relish a very high caliber of cuisine and wines, and dinner is always a four course affair, with choice of starter, entree and dessert always included. After dinner, retire to the lounge for music and dancing, or perhaps some special local entertainers will delight you that evening. 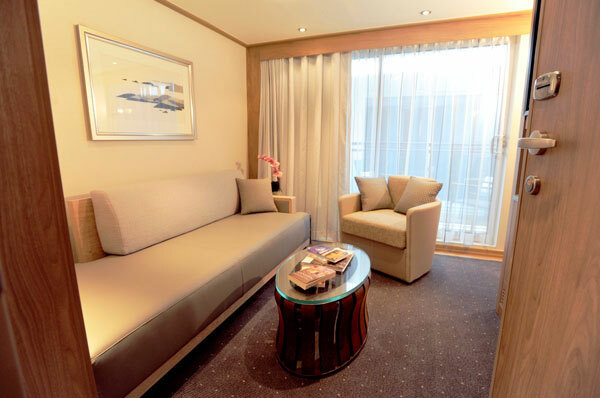 With all of that, you can certainly see why River Cruising has become one of the most preferred travel methods over such a short period of time! 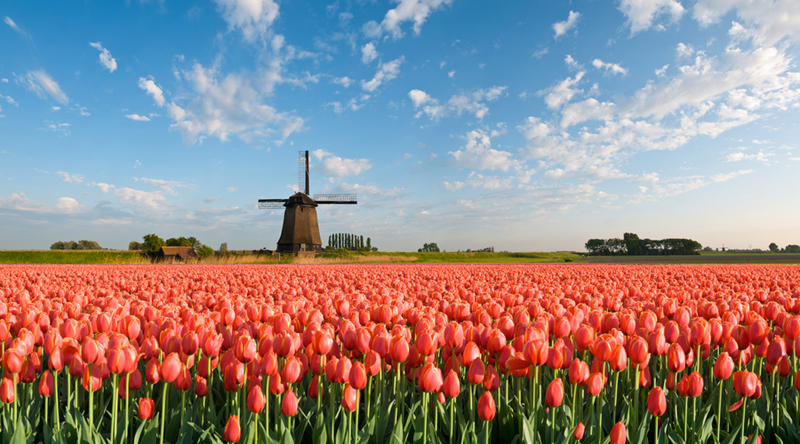 See this particular itinerary Tulips and Windmills! 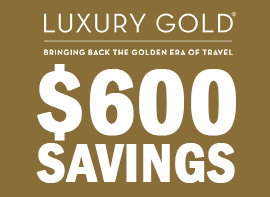 Learn more about Viking River Cruises and save when booking with AffordableTours.com! 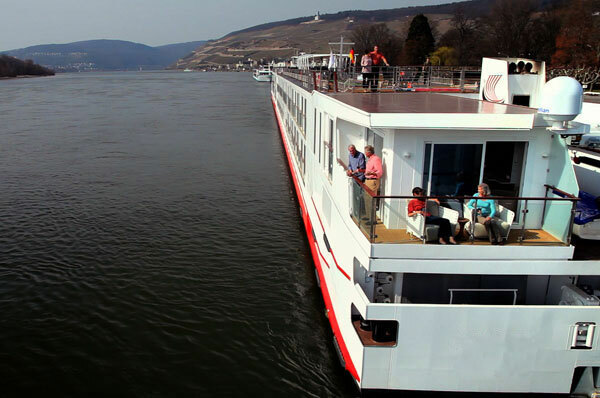 In every issue of our AffordableTours.com Escape magazine we share with readers the wonderful benefits of a river cruise. Sign up to be on our mail list and get our annual brochure!